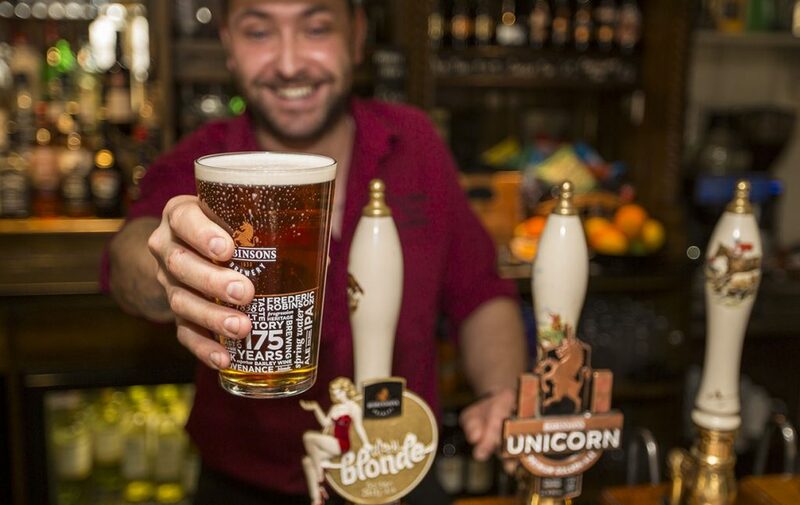 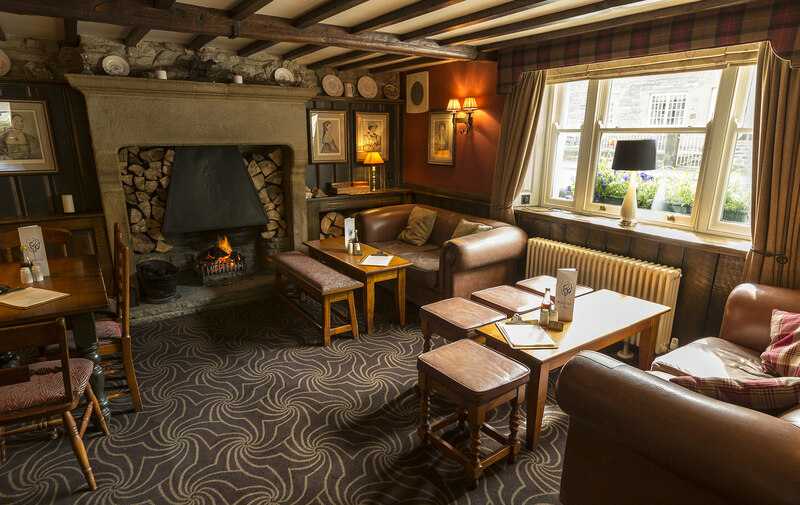 The Bull’s Head is a family run inn offering excellent food and drink and comfortable Bed & Breakfast accommodation in Castleton, Derbyshire, in the heart of the Peak District National Park. 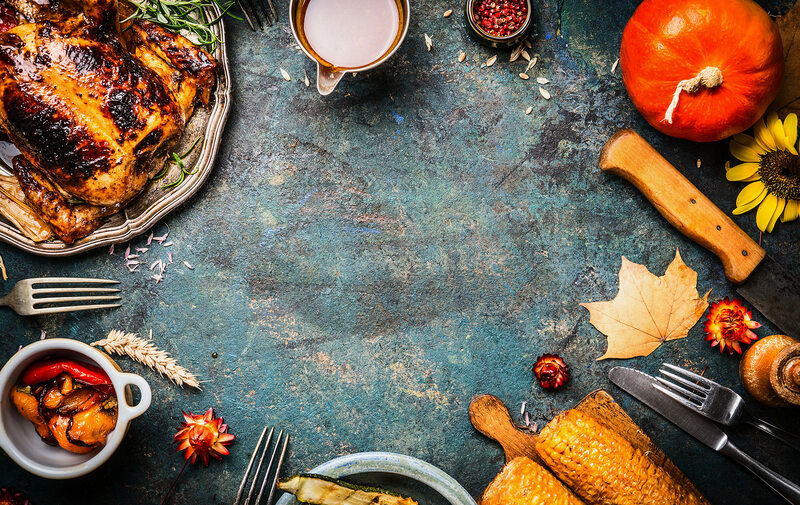 The majority of our food is locally sourced, and prepared by our chefs. 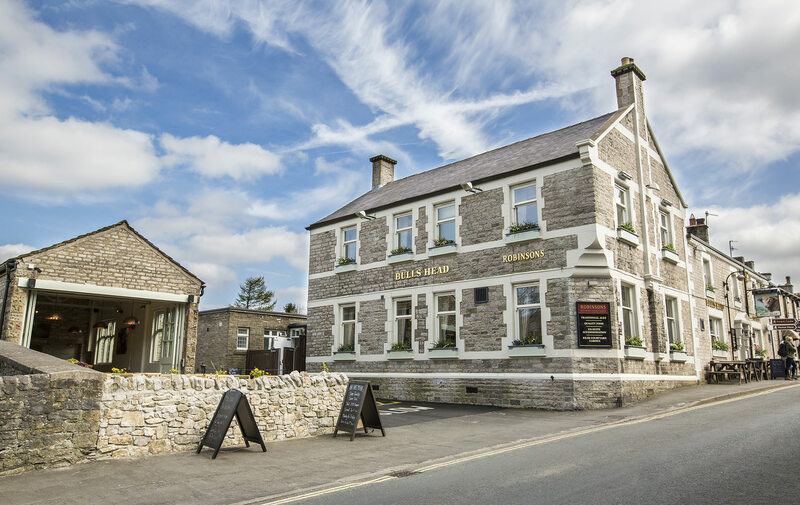 We try to cater for all tastes, serving high quality traditional food as well as more adventurous fayre, with menus changing regularly using seasonal produce. 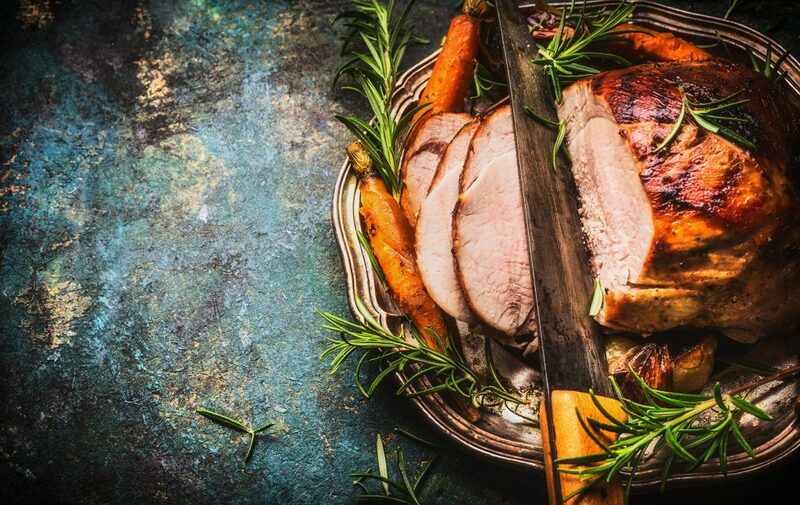 Sunday is special as we offer ‘Sunday Roasts’ along with the menus we serve throughout the week. 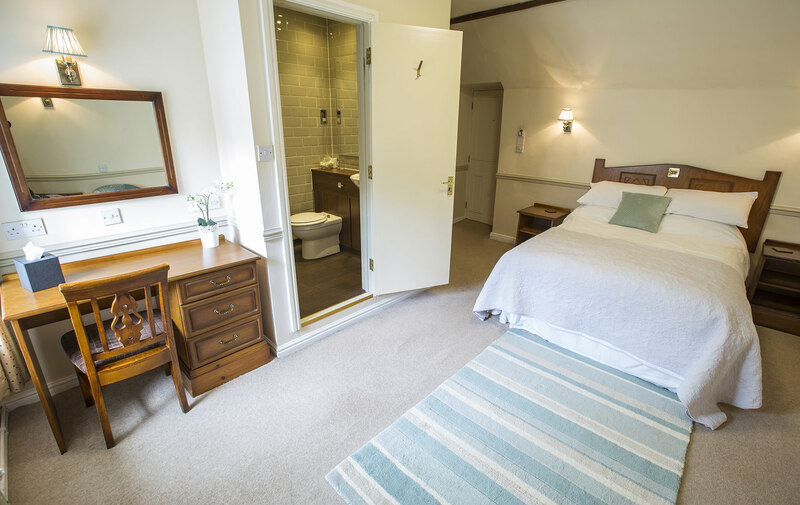 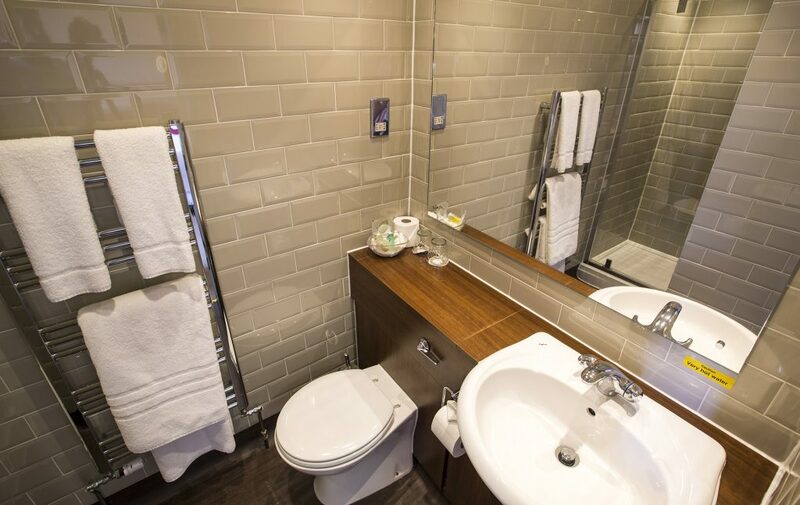 The Bull’s Head offers comfortable Bed & Breakfast (B&B) accommodation in Castleton, Derbyshire, in the heart of the Peak District National Park. 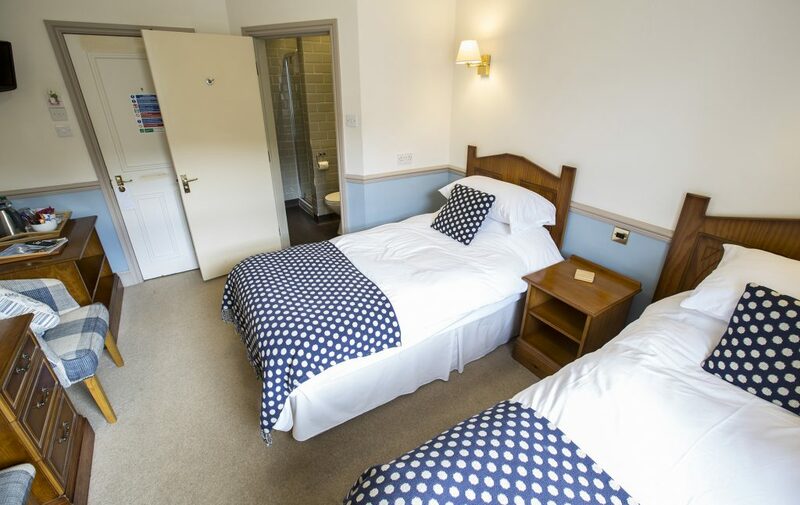 We have 5 beautiful comfortable rooms with commanding views.